I am one hot momma. No, not the stylish good-looking kind. I’m referring to the over-heated, sweat beads on my forehead and my neck is damp because the rays beat down on my long black hair. This hot weather keeps my oven turned off, along with this granola bar recipe I created from five ingredients. You heard it right, five simple healthy ingredients: cheerios, rolled oats, honey, brown sugar, peanut butter and optional chocolate chips. I measure the brown sugar and honey and bring it to a boil. 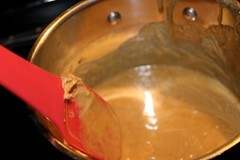 Then I stir in the peanut butter and mix well. 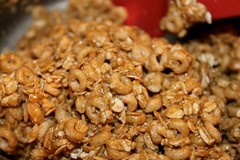 I pour the cheerios and oats right into the pan (less dishes which I love). Next the mixture goes into a 9×13 dish/pan sprayed with cooking spray. I use the back of a rubber scraper to press firmly into pan. I use just a small handful of chocolate chip to press on top for color. This is totally optional and taste great without them. You could stir in 1/4 cup cranberries or nuts. My kids enjoy the simplicity and I do too! Allow it to set for an hour or two or speed the process up using your fridge or freezer. Cut into bars. 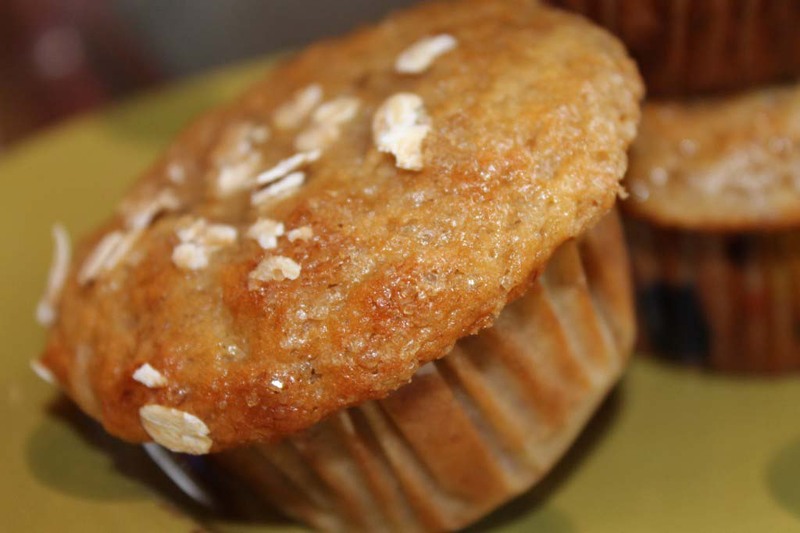 This is such an easy weekly recipe for a healthy snack or dessert. Hey, I let my kids eat these for breakfast. Cheerios, oats, honey, why not? No high fructose corn syrup or preservatives. Add a glass of milk and they’re good to go for the day. These are so good my kids won’t let the chips firm up which makes them ooey, gooey. And they get them all over their face, which makes them look adorable and makes me feel like a good momma for making a whole foods snack. Feel free to double the following recipe and freeze an extra tray or individually for quick grab and go. 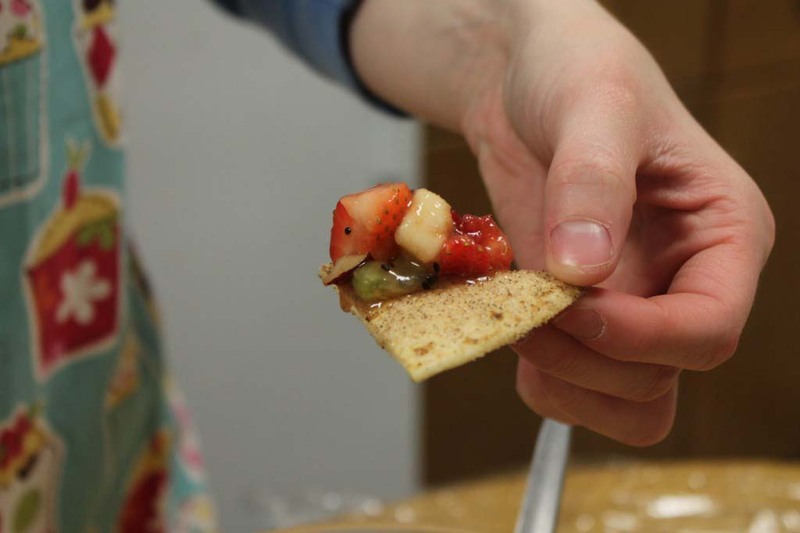 Omit the chips if you want pack for hot weather or try dried fruit add-ins. 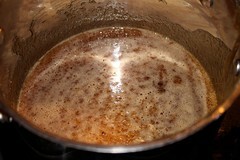 In a small pan, mix brown sugar and honey. Heat and stir until boiling. 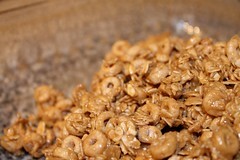 Pour in measured cereal and oats and mix well. Press firmly into a 9×13 pan sprayed with cooking spray. Press a handful of chocolate chips on top if desired. Cool and cut into 15 bars. You can freeze these bars individually and thaw on the day you want to eat. Or store in an airtight container three to five days. 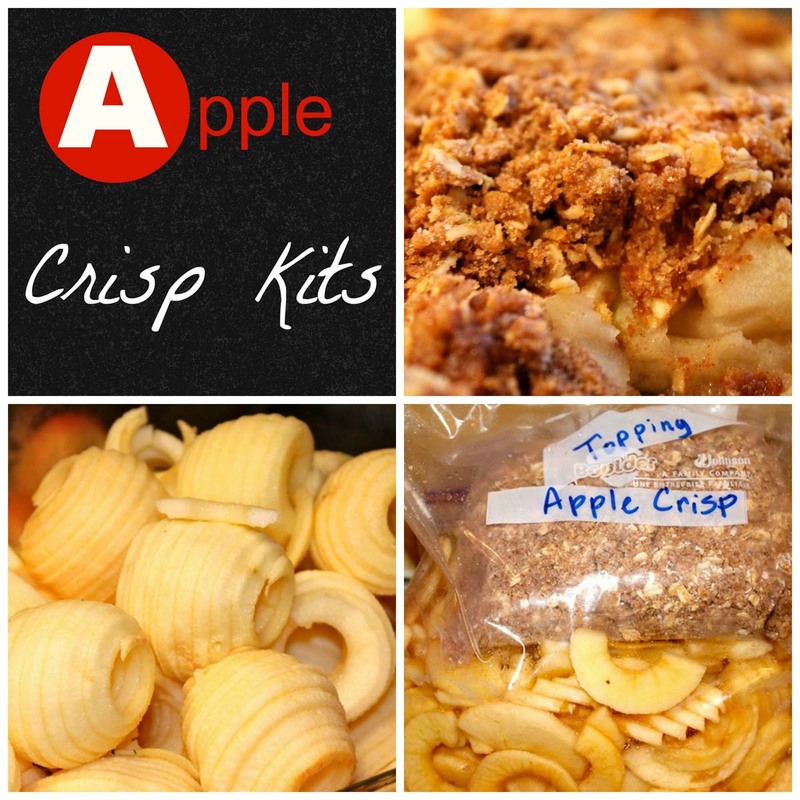 What is your favorite snack to freeze? This entry was posted in Desserts, Snacky on 28.07.2011 by admin. I use pretty much the same recipe – but I save the dregs from all the cereal bags in a large tupperware specifically for these granola bars – so you get a variety of flavours. I’m back again to tell you I made these and they came out really good! I actually used frosted flakes along with the oatmeal, since that’s what I had on hand. And I melted a Hershey bar to drizzle on top. Thanks again for the recipe. I’m going to link back here to this post from my own blog today. Oh, it looks like my original comment didn’t go through, but I had said how yummy these looked and I planned to try them today–and I did, LOL! 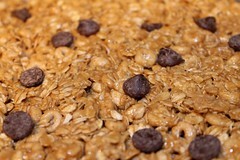 About two weeks ago, I made these granola bars for my kids-my whole family loved them! So, yesterday, I set out to make more. I accidentally used a different recipe and the results were not at all as good as your recipe above!!! Your granola bars held together nicely, tasted yummy, and we so easy to make! I want you to know that you have been a blessing to many families you don’t know! I happened upon your recipe from pinterest, and I have been making my own variation (4 cups of a combination of: cranberries, coconut, oats, pepitas, pretzels, cereals, honey roasted sunflower nuts, and almonds (or no nuts if I am making it nut free with soy nut butter as a substitute for peanut butter – great option for nut-free schools). Today I even did half maple syrup and half honey for the sticky part! 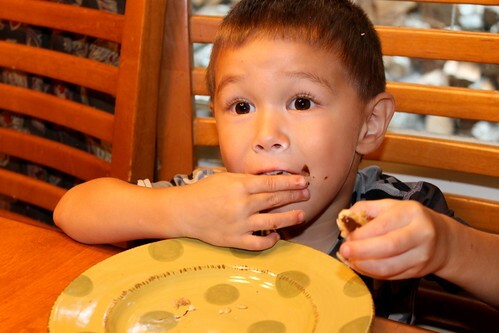 We love these around our house, I have made the original recipe using both creamy and crunchy peanut butter, and peanut butter cheerios, and then sprinkled peanut butter and chocolate chips on top. Made them today using apple cinnamon cheerios, my homemade dehydrated apple slices torn into small pieces and sprinkled cinnamon chips on top, the kids *LOVE* the apple cinnamon kind now. Going to make a double chocolate batch for my chocolate loving son, using chocolate cheerios, and chocolate chunks on top. These are so much healthier than the stores sell. I freeze them in individual snack size zip locks, they throw them into thier lunch bags and by lunch time they are thawed perfectly and ready to eat! 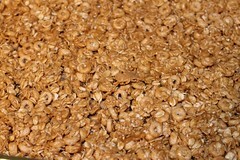 Hi, was looking for a good alternative for “store bought stuff” and I came across a bunch of cheerios, and wondered if i could find a good recipe to turn them into granola bars. Googled ‘granola bar recipe with cheerios’ and you were the 1st recipe… congrats for that (that is an achievement all by its self,) but I personally love the ‘no bake’ part. I was wondering (and i read all the comments) if they are crunchy or soft like sunbelt ones. I hope that they are the soft kind. That sounds weird, because I like to eat them straight out the freezer, especially on the hot days, but the soft ones, even when frozen, are more moist than the hard ones, and I like that, that is what i am looking for. Please let me knoe. 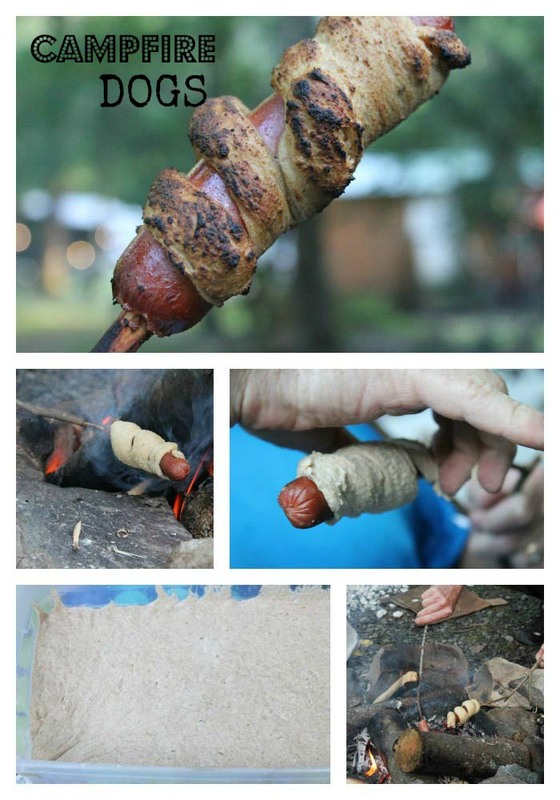 Well, I guess you dont have to, because im going to make these anywayz, at leaste once! thanx. Wow! These are so, so good! I have tried several granola bar recipes in the past, attempting to get away from all the yucky stuff contained in the store bought ones. None of them were decent enough to even make again. I tried this without peanut butter and the bars haven’t set? Any ideas please. Their currently in the fridge ! Hey! I made these and we LOVED them! I would like to share a link to your page on my private FB group for health & weight loss (i am trying to show people healthy isnt just skinny or dieting but changing lifestyles!). Please let me know if that would be ok. Thank you! That’s awesome Toni, please link back to my recipe, thank you for sharing! Thank you for posting this recipe. I searched many but came across yours a few times so I decided to try it. It took no time at all, which I loved. It was delicious. My girls loved it. I did modify it a bit to make it healthier. I lessened the cheerios and oats by 1/2 C each. I added 1/2 C of both coconut and hemp hearts. Then I added sunflower seeds. The girls devoured them. Thank you. this recipe is now in the family cookbook. Yay, be sure to try the other no cook versions also. I’m so glad you like these as much as us!